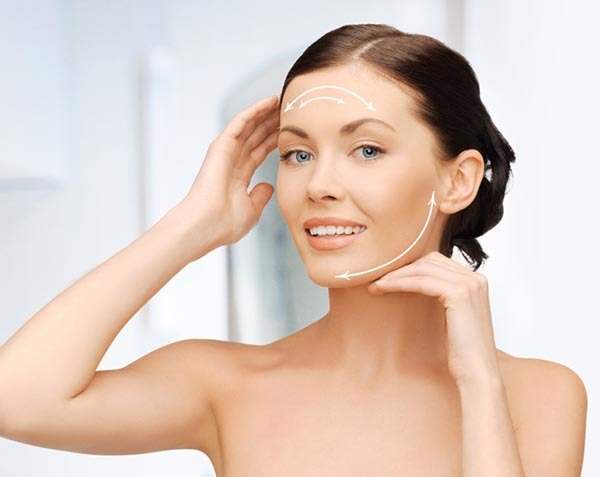 Liquid Facelift is comprised of a combination of BOTOX, Juvederm, Sculptra and Voluma. If you want that refreshed and rejuvenated look but you just aren't quite ready for a facelift then a liquid facelift is for you. In your consultation with Dr. Paulsen you will discuss your goals and Dr. Paulsen will develop a customized plan using a combination of injectables that will deliver the desired results. There is no downtime with a liquid facelift so you can return to work the day after the procedure. Dr. Paulsen performs all injections himself ensuring your results have that natural look in the safest environment possible. In one visit, typically under an hour, Dr. Paulsen can administer multiple forms of cosmetic injectable, each addresses different issues while simultaneously working together to create a long lasting liquid facelift. The results are not as long lasting as a facelift. Unlike cosmetic surgery, a liquid facelift is a brief procedure allowing patients to continue their normal routine after leaving the office. Many patients choose this surgical alternative in order to postpone a procedure such as a facelift. The results from a liquid facelift appear not near as dramatic as a surgical procedure. Many younger patients are using the liquid facelift as an aging preventative.